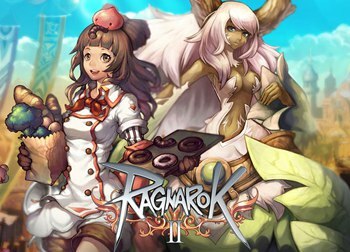 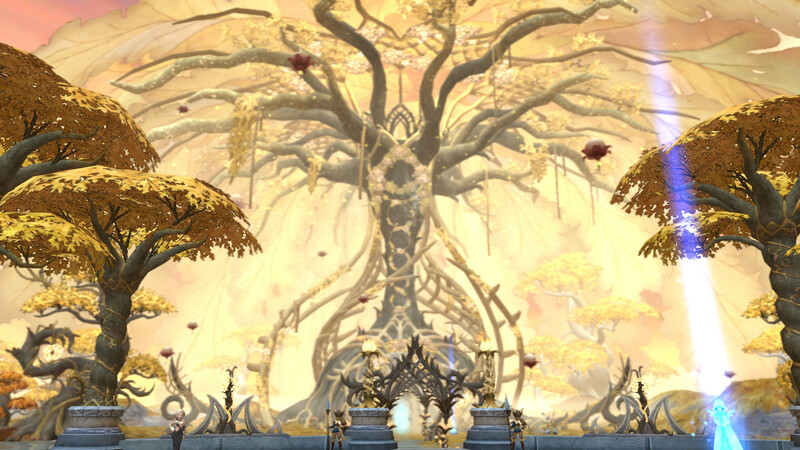 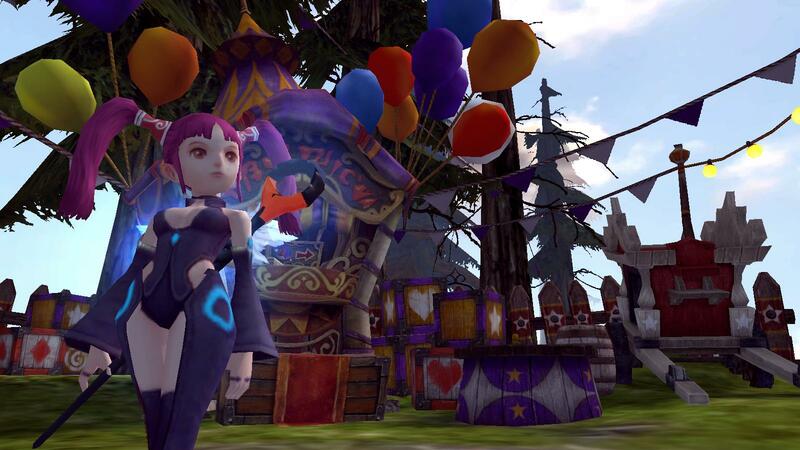 Dragon Nest (드래곤네스트) is a fantasy MMORPG or ‘massively multiplayer online role-playing game’ set in the beautiful world of Alteia, created by the goddess Altea. 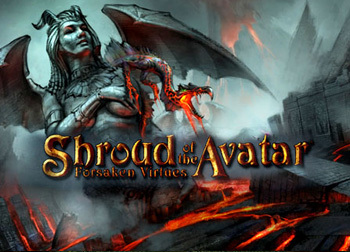 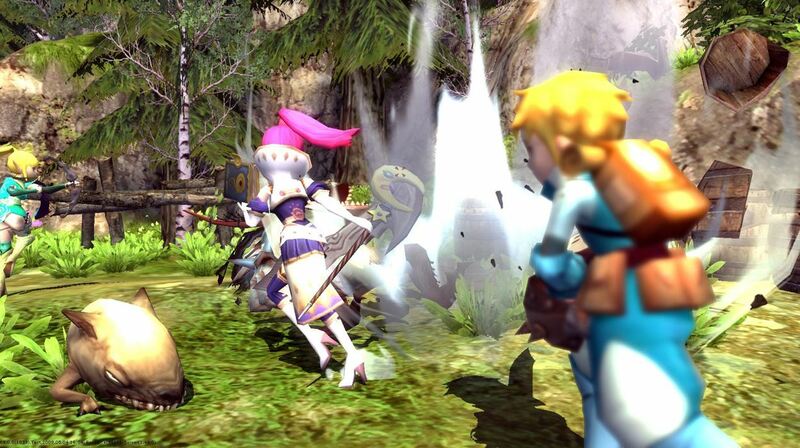 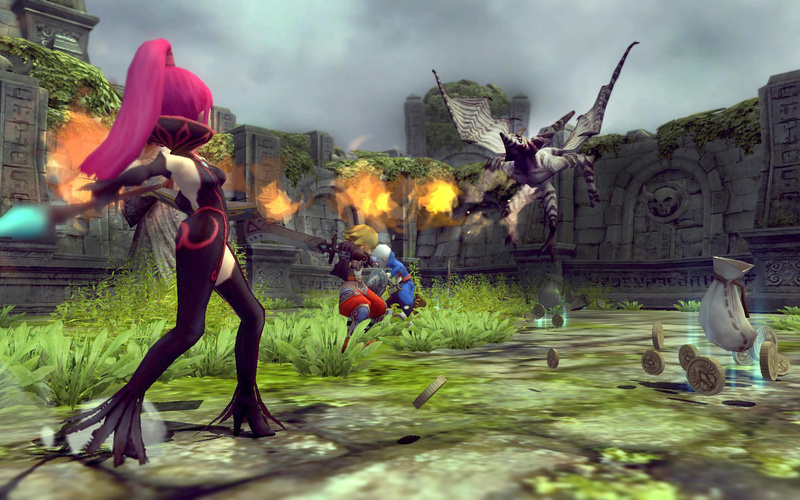 The game’s story incorporates the history of Alteia and the dragon slayer heroes. 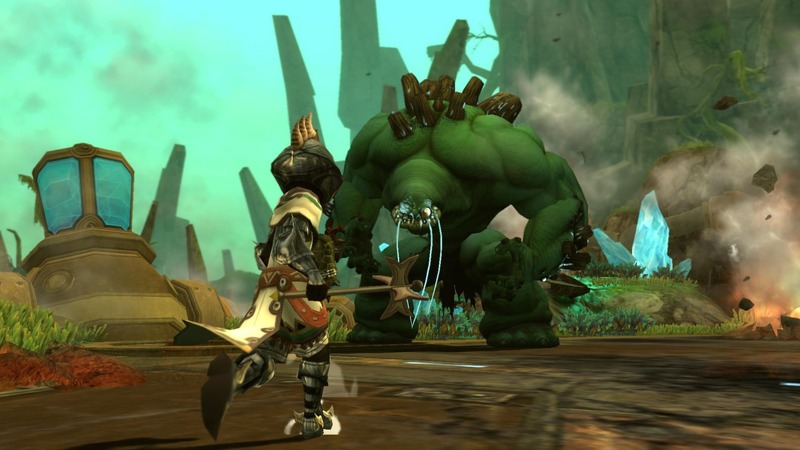 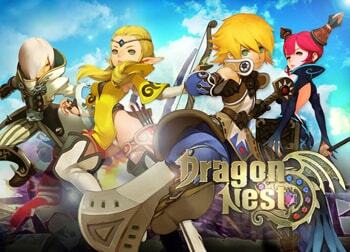 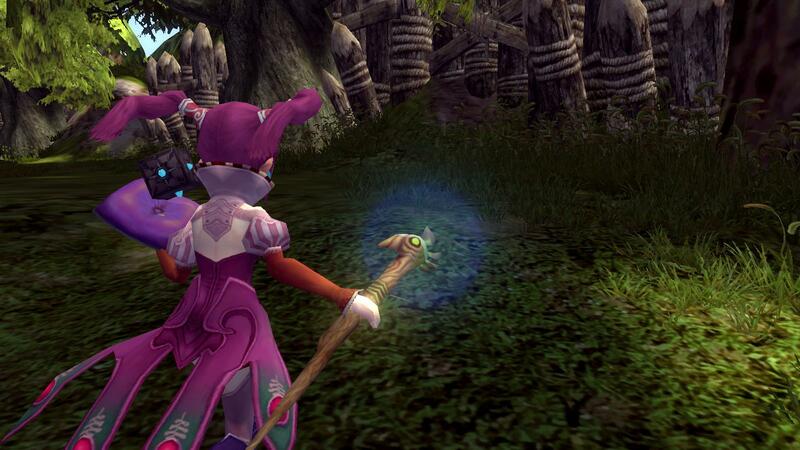 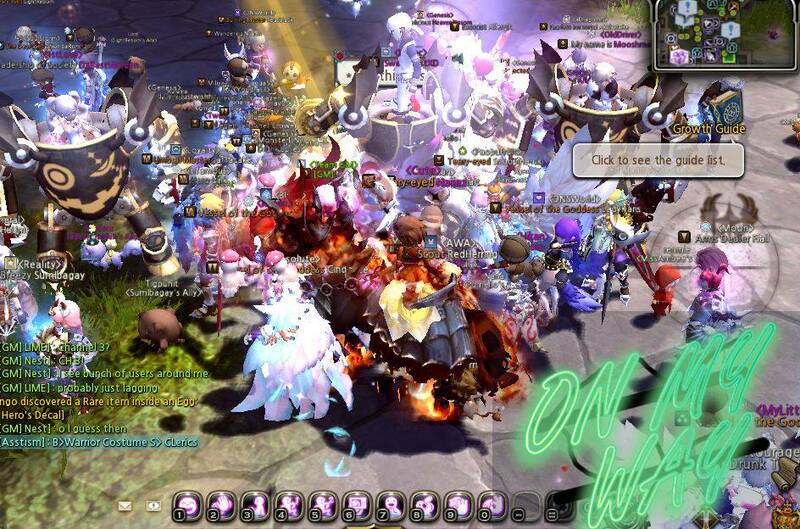 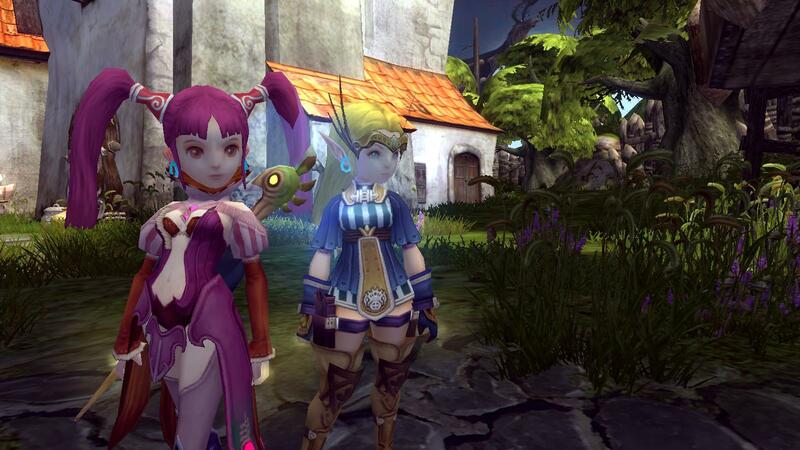 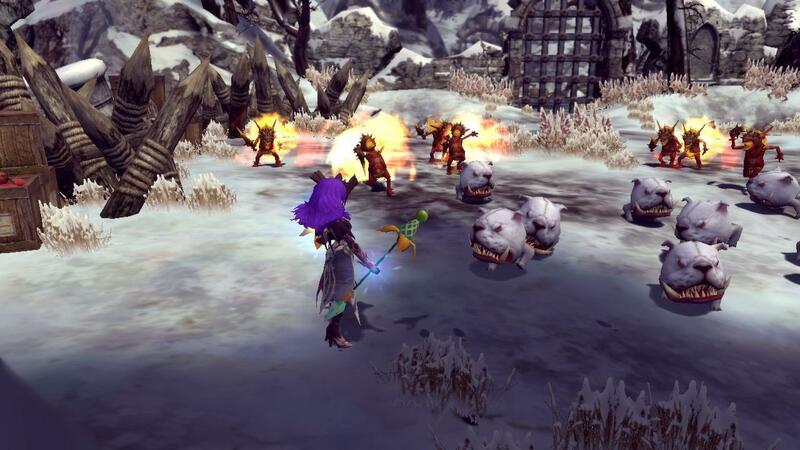 Dragon Nest incorporates a non-target action combat and highly customizable skill-sets to provide fast-faced battles. 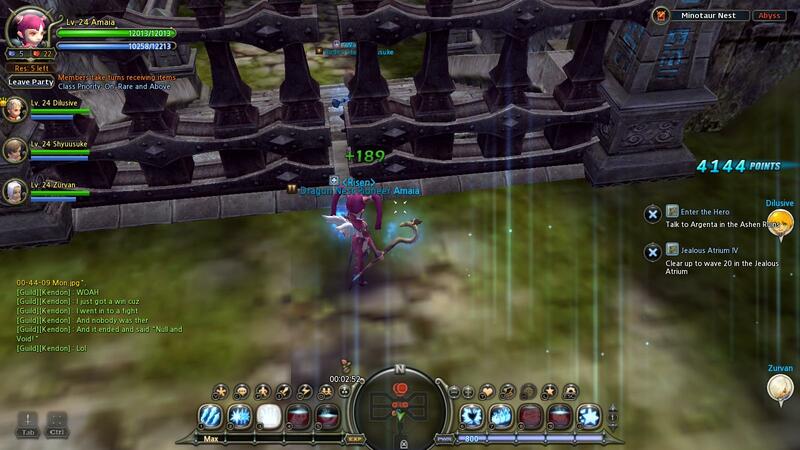 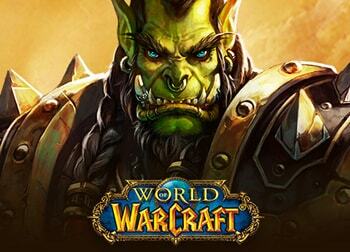 Player vs player combat is skill based.